GTA Guns and Gear Auctions are presenting online bidding for their upcoming auction on July 9th, 2016. They are presenting high quality military firearm collectibles, high end hunting and military rifles, along with a great selection of handguns. Many important makers are included and there are over 320 lots to chose from, all going to the highest bidder. 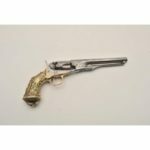 Live bidding starts on Saturday the 9th at 9AM Eastern Time and bidders should register early and contact the auctioneer to make sure they have all the appropriate licenses for the firearms they would like to bid on. The company was founded by firearms enthusiast Gordon Siple in Sharon, Ontario. 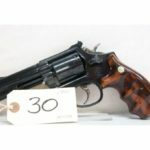 GTA Guns and Gear Auctions Inc. specializes in hosting live and online auctions to facilitate the legal sale of a wide range of restricted, non-restricted, and prohibited firearms and related gear. 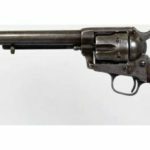 They also provide estate trustees, executors, lawyers, and firearms collectors with appraisals, and safe and legal transportation and storage of the firearms they wish to liquidate, insure, or store. As a company committed to their customers, they understand the challenges and concerns facing both owners of firearms who wish to sell their collections, and enthusiasts and collectors seeking to purchase quality handguns, rifles, and shotguns at a fair price. To improve the quality of the firearm’s condition, each used gun is checked by a certified and registered gunsmith. Please see GUNCHECK. Most semi-automatics are range tested and if a full magazine fires without failure, CYCLECHECK is awarded. All items are sold AS IS. GTA makes every effort to describe the actual condition of each item and make no warranty. All bidders must have a valid PAL when bidding on firearms or ammunition. Lot 133 is a rare low serial number Luger handgun that is one of the highlights of the sale. 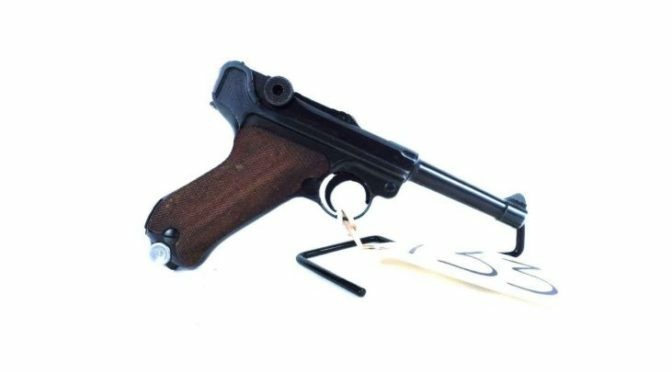 This Mauser Luger is in very good to excellent condition and is from 1942. The barrel length is 4” and it is a 9mm handgun The serial number is 3387. 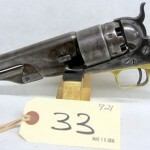 This firearm is classified as prohibited, and a full array of photos is available in the online catalog. A Colt AR 15 with restricted classification is up for grabs at Lot 231. This is a civilian model in original Vietnam style with no noticeable scratches. It has a 5/20 MAG Colt and a military style sling. In excellent condition, it also features the original style triangular hand guard. Absentee bidding is already strong on this firearm and the high quality photos provide a great way to inspect this piece via the internet. GTA Gun and Gear Auctions take great pride in their auctions and surrounding services. Gordon and his team are delighted to answer any questions via email or telephone from all interested buyers and look forward to a great sale on July the 9th. 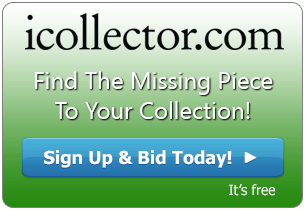 The full catalog is online for inspection and bidding right up until auction day.